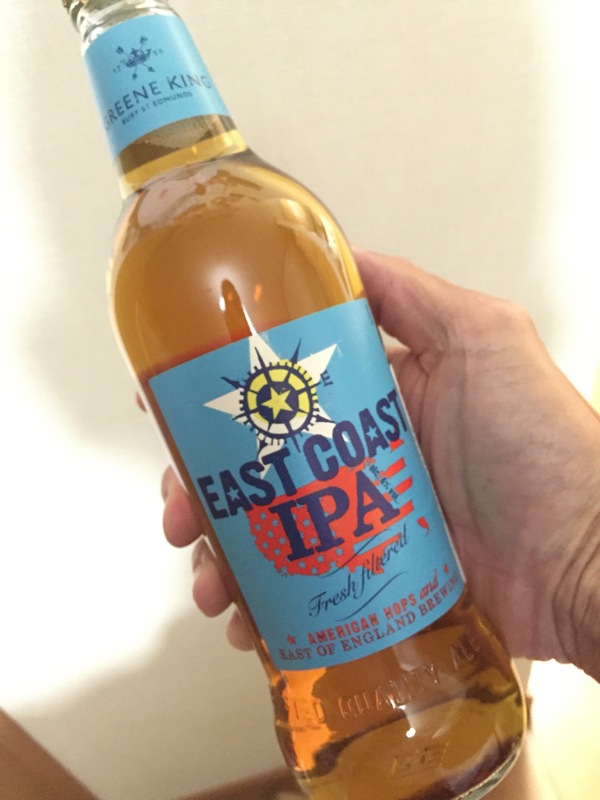 East Coast IPA. Bought in Japan… I’m not much of an IPA fan but this one was pretty good, not bitter at all! Interesting color? I wonder where I can try it here.